Many are newbies to computer and this post is for them.. 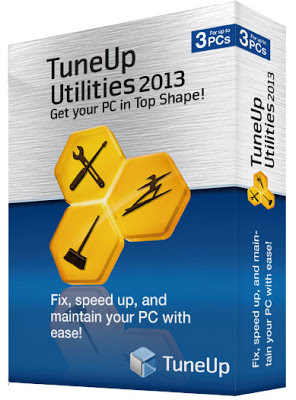 Some of the essential softwares needed for good maintenance of a PC. 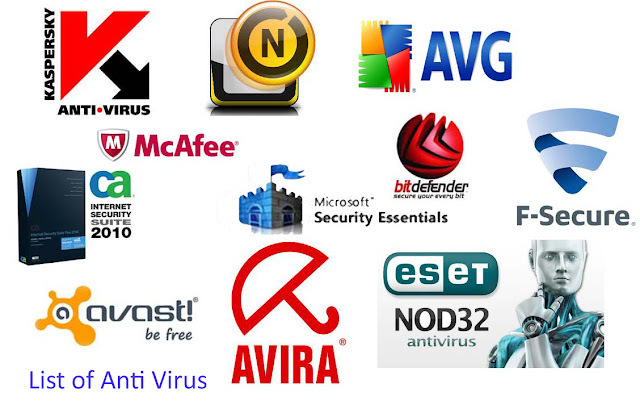 Although these Anti Virus programs may remove many Malicious softwares better is to have a free Anti-Malware that removes malwares from your PC. Try Malwarebytes - Anti Malware It's Free and is doing well. A Web browser is necessary to surf on internet. Internet Explorer will be installed as default browser in Windows. 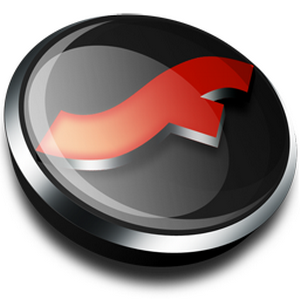 A Flash player is necessary to view videos in internet. 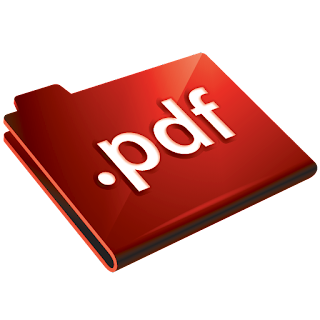 A PDF reader is necessary to read PDF documents. 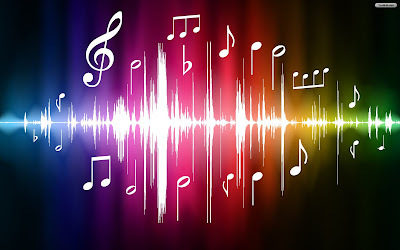 A Virtual CD or DVD creator is necessary to open ISO Files.. It increases download speed upto 5 times..
Usually default windows uninstaller leaves some files when you uninstall a program. That is some components of the program will be left out. This may slow down the system in future. So avoid this. 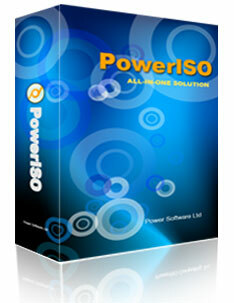 A Compression software is necessary to extract files which are in compressed formats such as rar, 7z, zip etc. I Prefer both as both of these are working fine. Copyright © 2013 Science At Your Home and Blogger Themes.